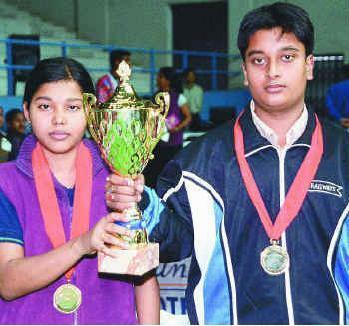 Sourav Chakravarthy and Mouma Das won the North Zone Ranking Table Tennis tournament held at New Delhi. In the finals, they beat Soumyajit Ghosh and Mamta Prabhu respectively, but in contrasting styles. While Sourav coasted to a 4-2 win over the relatively inexperienced Soumyajit, Mouma held her nerve and beat back Mamta's challenge 4-3. 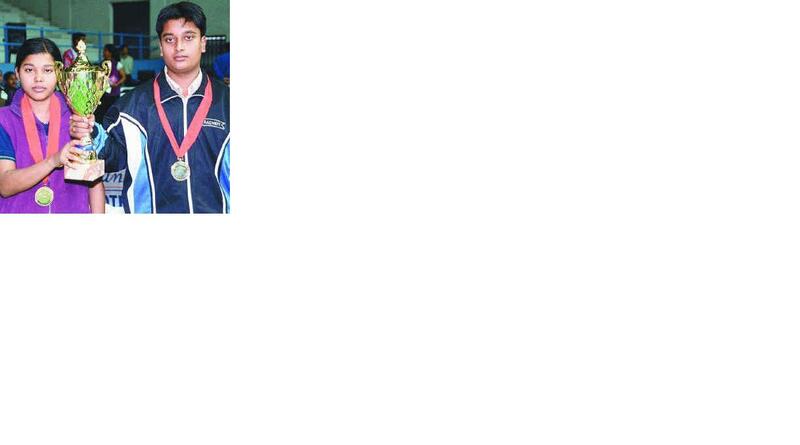 Harmeet Desai asserted his growing stature on the domestic scene beating G Sathiyan in the Youth Boy's finals. 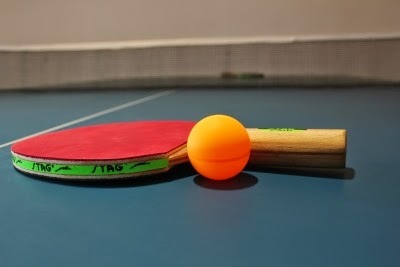 Pooja Sahasrabudhe beat Divya Deshpande in a daring comeback from 3-1 down.